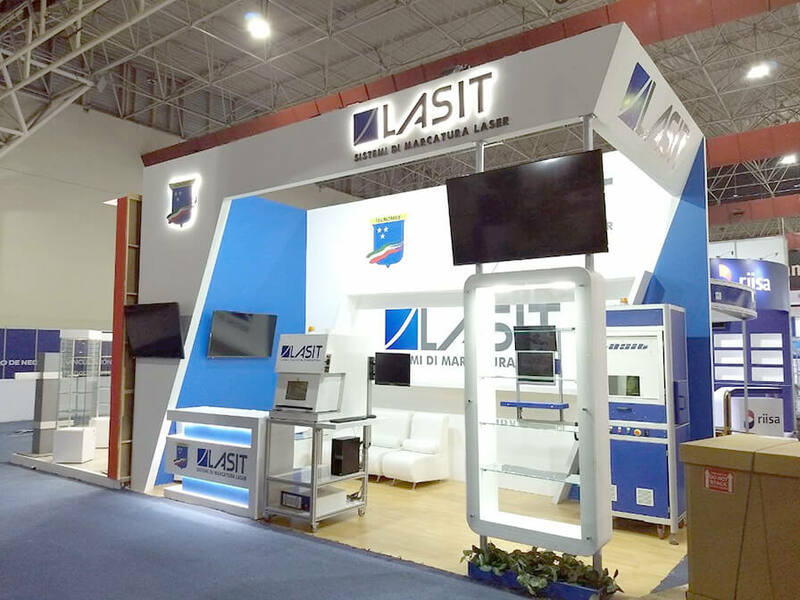 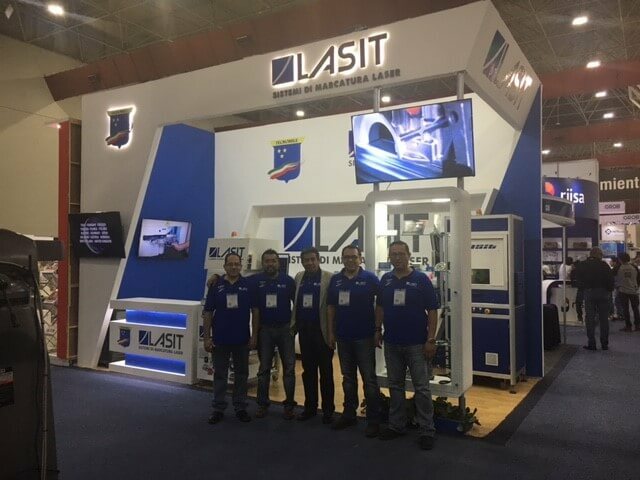 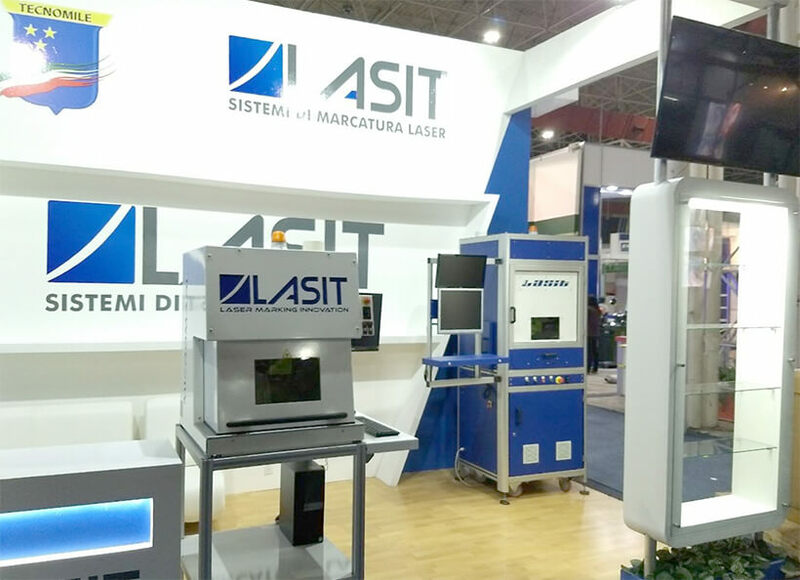 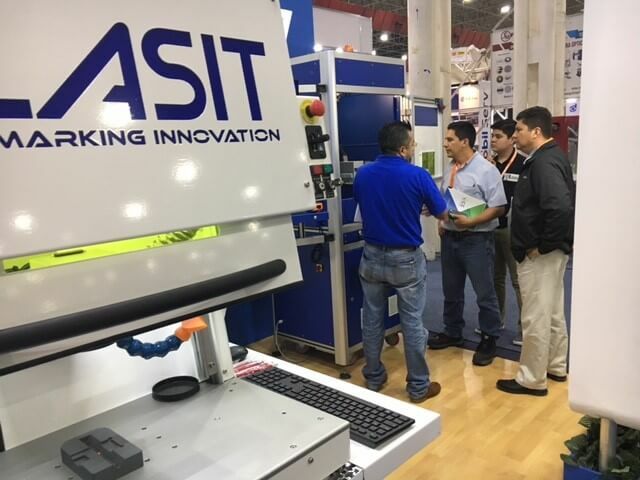 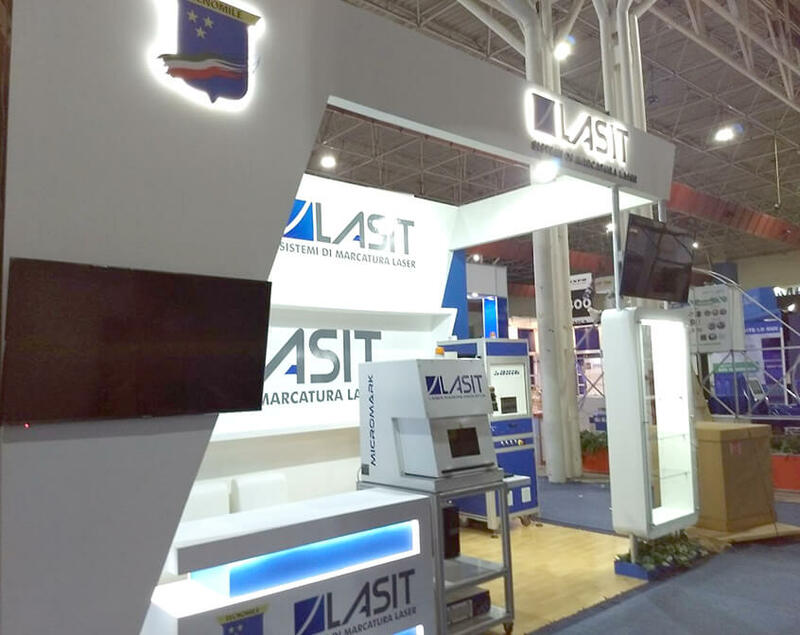 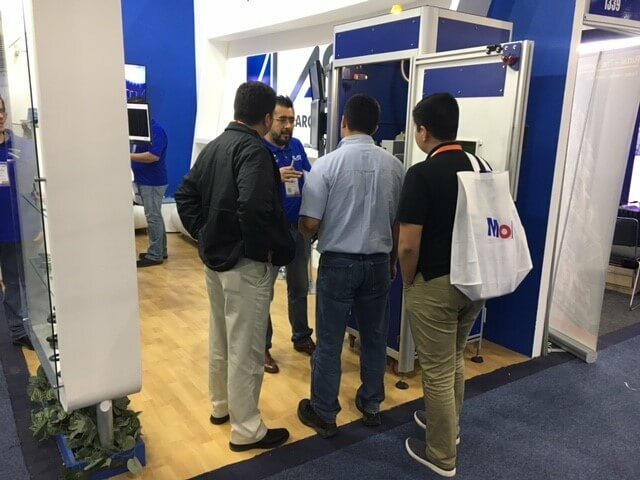 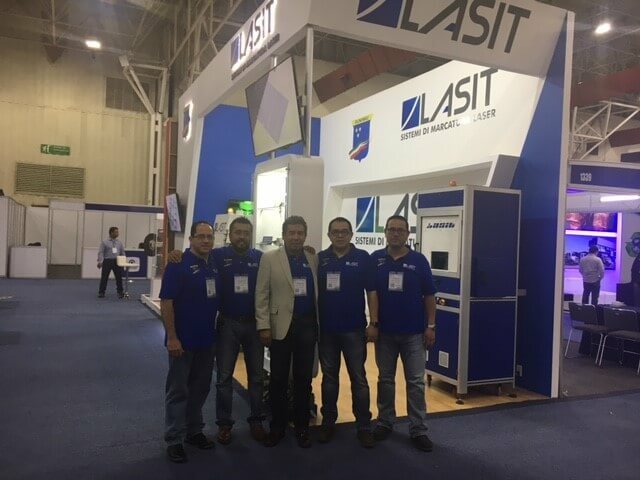 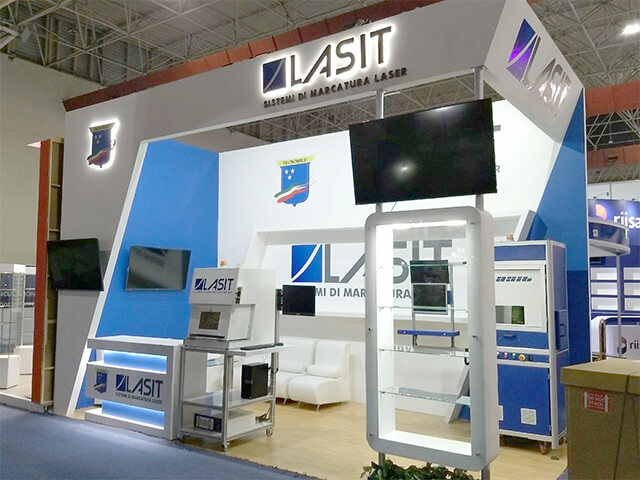 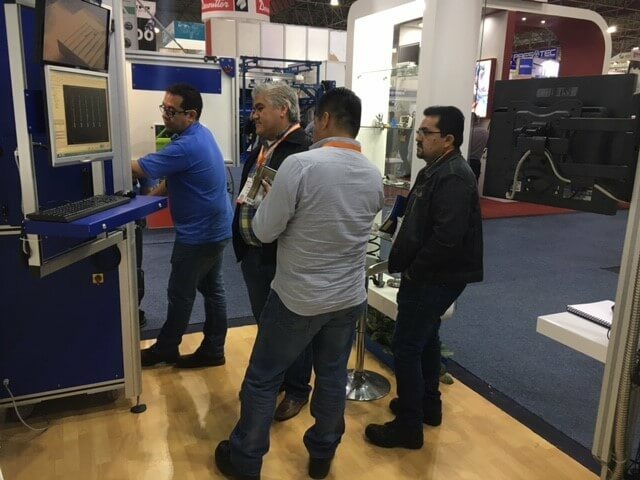 LASIT in collaboration with Tecnomile is present at the most important industrial fair in Mexico, EXPO MANUFACTURA. 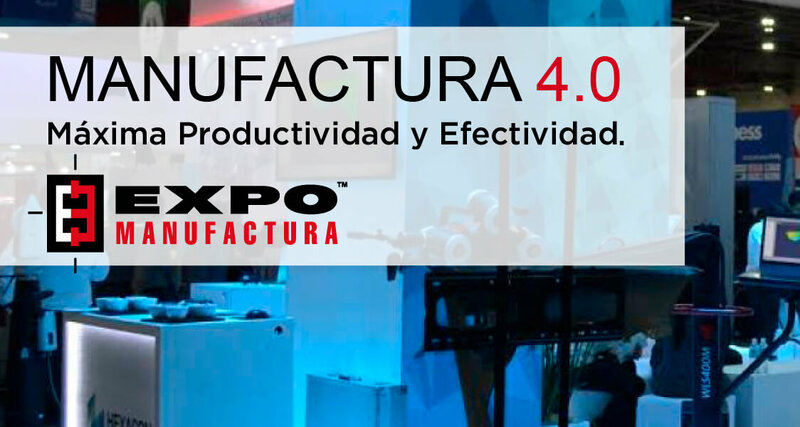 The 22nd edition, from 6 to 8 February 2018 comes to life in the beautiful city of Monterrey; over 600 companies from all over the world to exhibit the most advanced technologies and the best solutions to trace the future profile of companies and industry. 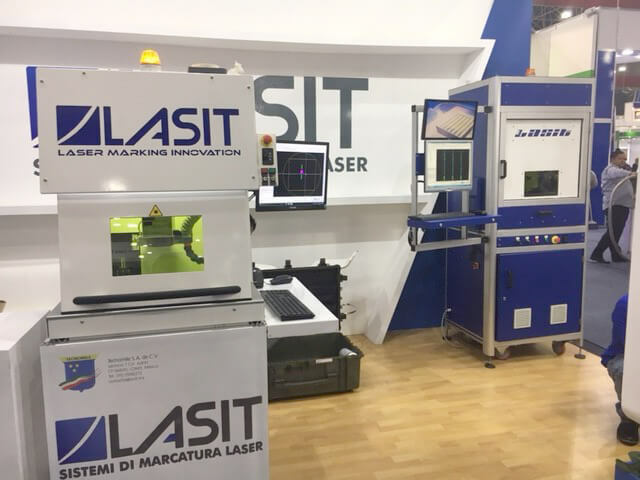 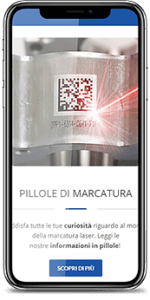 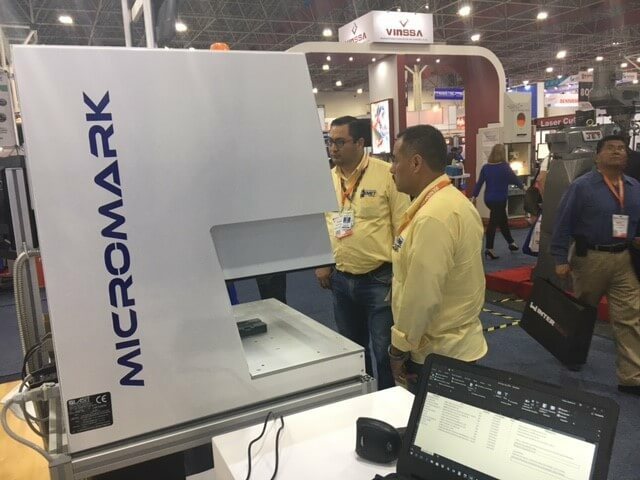 Come and visit our stand where you can see our laser machines and verify in real time the very high marking quality on your products.